A weekly gathering to share Breath, Meditation and Silence with men. This meditation experience will focus on relaxing and stress relieving exploration through breathing exercises and a mindful meditation practice. All men are welcome. Drop ins are welcome, the fee is $20.00 for each class. 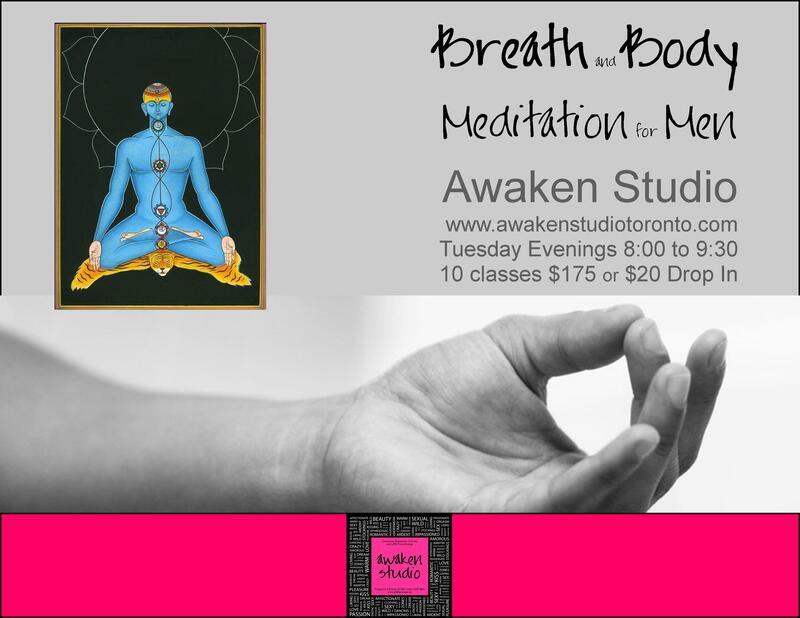 The sessions will be held on Tuesday evenings from 8-9:30 at Awaken Studio (270 Carlaw Ave Unit 102). This is a quiet, warm and private space to make discoveries and deepen our practices. There is a washroom onsite. Please email Phillip for information about dropping in or if you want to reserve a space for the 10 week segment. deep meditation, enlightenment and bliss. the Sahasrara (7th) Chakra above the head. A weekly gathering to share a naked yoga practice with men. This yoga experience will focus on gentle and safe exploration through an alignment-based Hatha practice. All men are welcome. 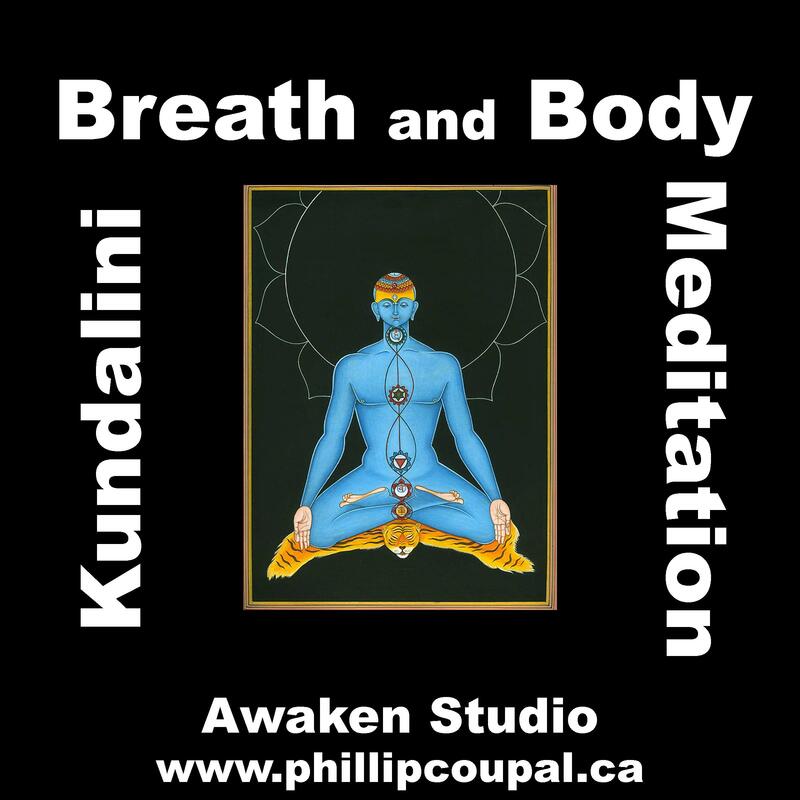 The sessions will be held on Thursday evenings from 8-9:30 at Awaken Studio (270 Carlaw Ave Unit 102). This is a quiet, warm and private space to make discoveries and deepen our practice. There is a washroom onsite. experimentation, play and willing curiousity.